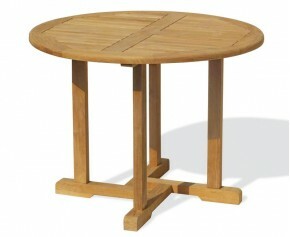 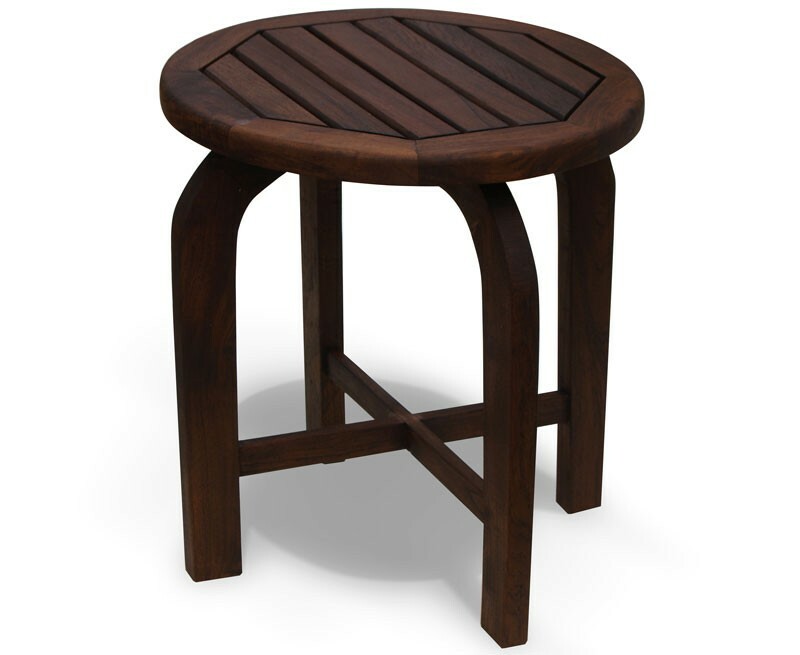 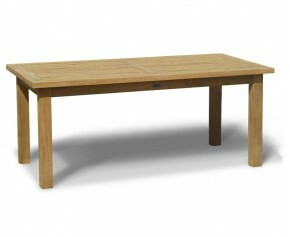 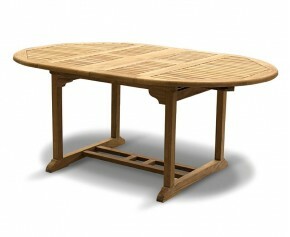 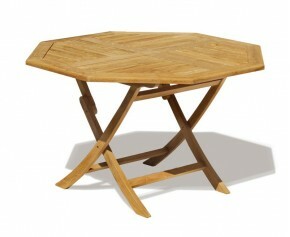 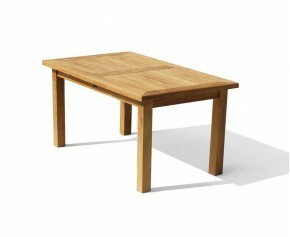 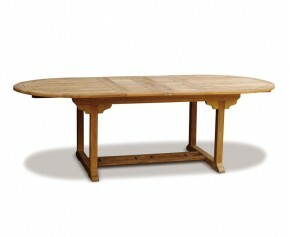 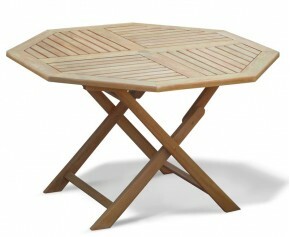 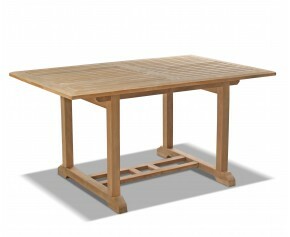 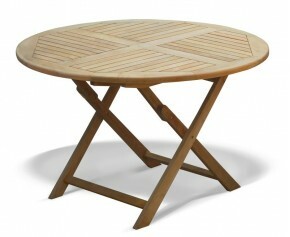 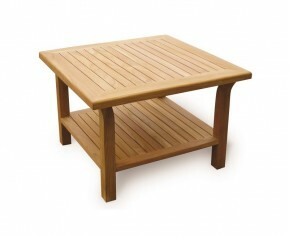 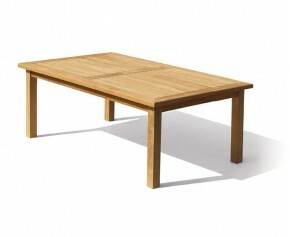 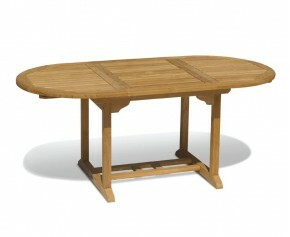 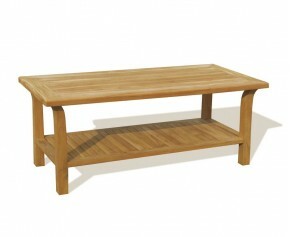 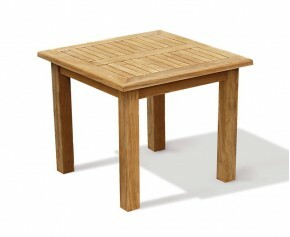 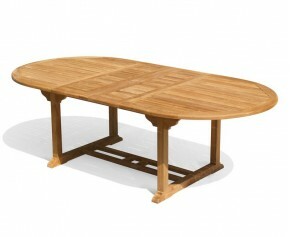 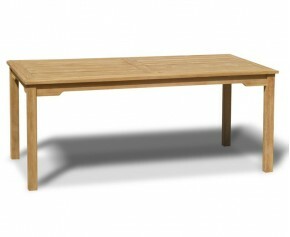 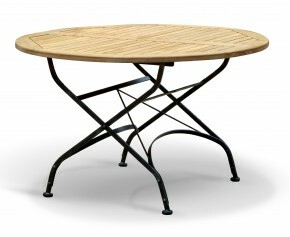 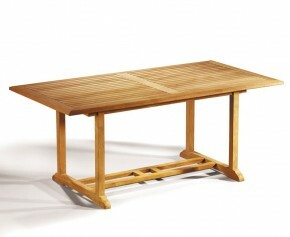 This antiqued teak occasional garden table is stylish, solid, functional and has been built to stand the test of time. 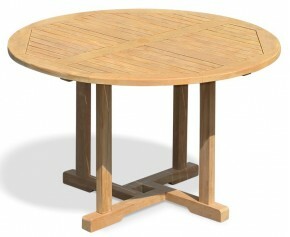 Expertly crafted in sustainable teak, this antiqued round garden table has been built to stand the test of time and can be left outdoors all year round with minimal maintenance. 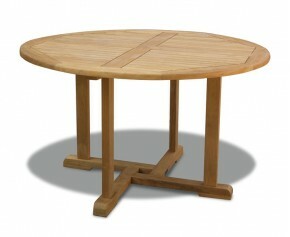 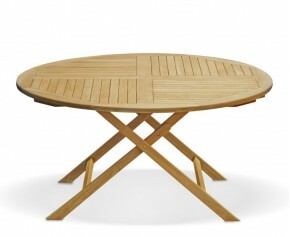 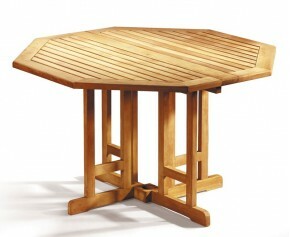 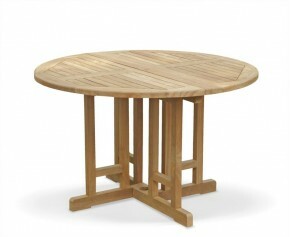 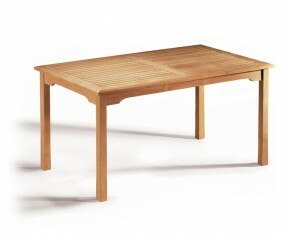 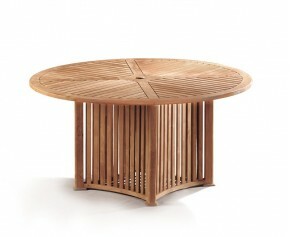 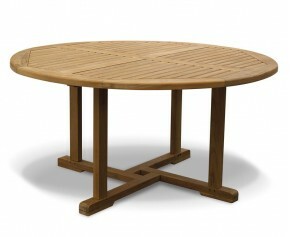 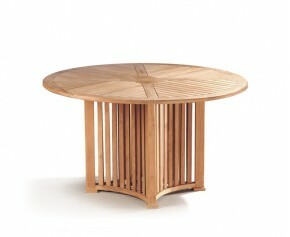 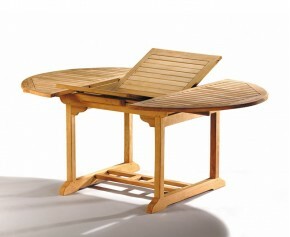 This Capri teak round table will be delivered fully assembled for your immediate enjoyment.